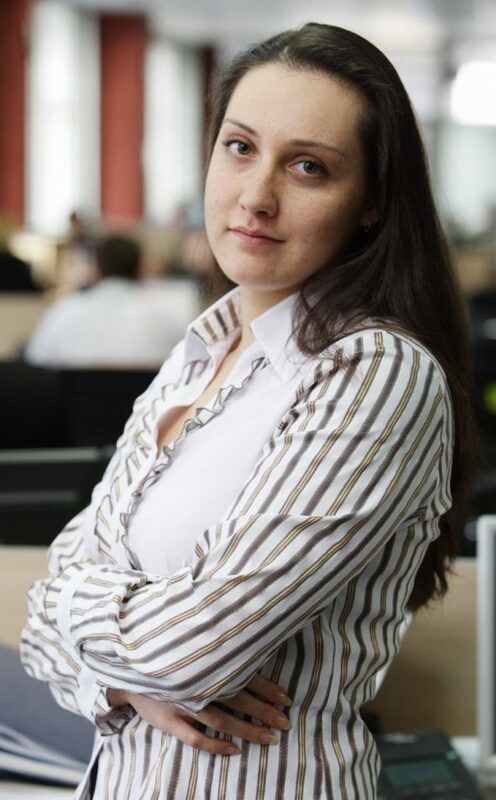 Sofia Berdysheva is the new analyst at InfoStroy. GAMA made another successful implementation of the portfolio management system in Non-State Pension Funds. Now JSC «NPF «NEFTEGARANT» will manage their asset portfolios in GAMA. An eventful beginning of the year (new Regulations of the Central Bank of the Russian Federation 4579-U on the procedure for calculating the RSA and NAV of NPFs and 4636-U on the requirements for organizing the risk management in NPFs) gave a new powerful start to the development of the GAMA functionality for assessing the Funds’ portfolios under the new rules. 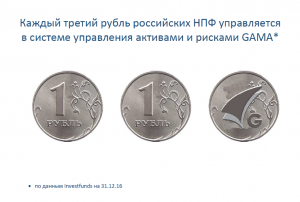 As of February 7, 2018, GAMA manages 1572 billion rubles of NPF assets (according to Investfunds as of September 30, 2017). 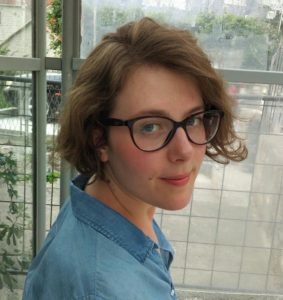 InfoStroy welcomed the new member of the customer support team — Elina Streltsova. InfoStroy is pleased to announce that GAMA Version 14.0 is now commercially available. Growing number of financial companies justified the GAMA capabilities. The purpose of the conference was to unite all groups of institutional investors, enable managers to find new customers, investors to get the best asset management offers, and software developers to demonstrate their innovations. 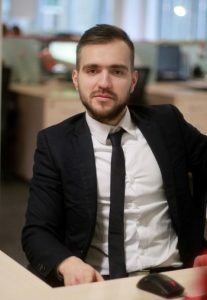 Yuri Misharin is the new manager of the implementation department at InfoStroy. 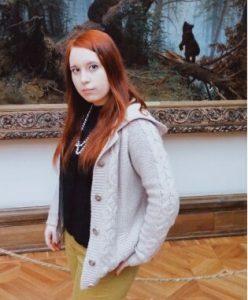 Irina Lvova is a member of InfoStroy’s development team. 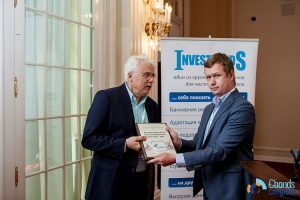 InfoStroy is pleased to announce another successful implementation of their portfolio management solution – GAMA implemented in the NPF VTB Pension Fund. The development of GAMA continues with leaps and bounds and InfoStroy is planning to release GAMA Version 12.0 — in the second quarter of 2016. InfoStroy has completed the integration of GAMA and the web services from Cbonds. OFZ-IN supported in full. 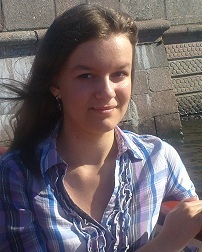 Elizaveta Rumyantseva has joined InfoStroy as a member of our team for portfolio management systems development. Another GAMA Implementation completed: InfoStroy is pleased to announce the successful implementation of the GAMA portfolio management solution in the Private Pension Fund AO “NPF” “Volga-Capital”. 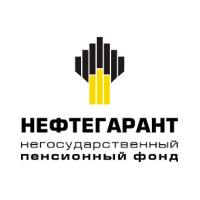 Three more funds have begun to manage their assets in GAMA: NPF «MECHEL-FUND», NPF “Surgutneftegaz», and JSC NPF «Almaznaya osen». Sneak preview of new developments in GAMA Version 11 plus much more. Focus on GAMA Version 10.0 and InfoStroy’s move into social media. InfoStroy has implemented new features into GAMA for calculations covering long and short positions portfolios. Increased sales of market leading GAMA Portfolio Management Solution prompts complete re-design of the company’s visual image. Increased system performance achieved through multi-core capabilities and powerful new version of the Dyalog APL interpreter. New functionality in the integration between GAMA Portfolio Management and external data sources. InfoStroy is delighted to announce the celebration of its twentieth anniversary. InfoStroy announces sponsorship of the Wealth Management and Private Banking in Russia & CIS Conference.